With Opera 3 and the Material Requirements Planning Module you can ensure your stock levels are optimal and satisfy future demands by collecting information from Sales Orders, Purchase Orders, Works Orders and Stock control. The MRP Module has been developed and continues to be developed based on the requirements of customers and can be customised to fit your requirements. 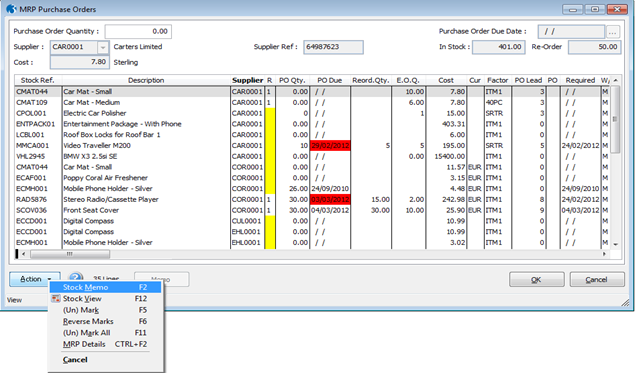 Users can also see projected stock levels from the future using the "MRP Details" function available within SOP Processing, Stock Control and Purchase Order Processing. You can exclusive stock items from the MRP processing by warehouse, stock category or by individual stock code, giving you more control over what is planned. Download the datasheet above for more details. Profile offers a variety of utilities for Pegasus Opera 3 and Operations II that allows the software to do more than you originally thought it could. Each one is designed to add more functionality to the existing Opera 3 and Operations II modules, enabling you to achieve more with the same software. Please see below a list of the Opera 3 utilities that we offer, organised into the modules that they enhance. 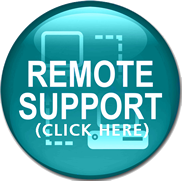 Click on a utility for a detailed description of its functions. Profile also offer a range of custom made utilities for Operations II. You can click on any utility for a details description. Profile's team of experienced developers are capable of creating utilities for Opera 3 to match any specification, if you are interested in personalising your Opera 3 or Operations II experience by creating your own, please contact your Account Manager.